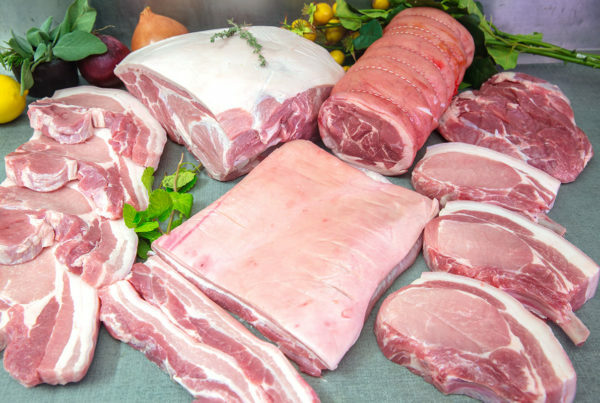 We have put together the ultimate Low & Slow guideline for Times & Temperature. 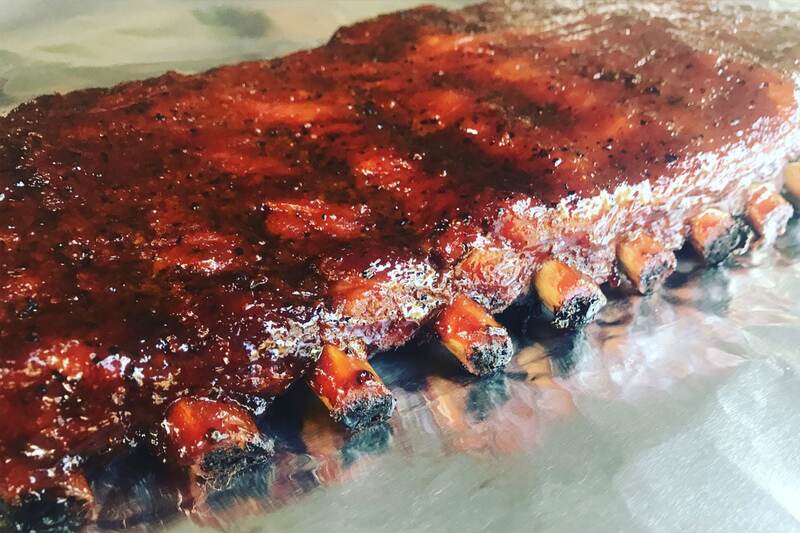 Smoking is all about experimenting with with different sauces, rubs, herbs & woods to create a flavour profile that you can enjoy with your family & friends. Enjoy & Happy BBQing. *Spritzing – Spritzing is a personal choice to help control the colour and bark on your meat, also different smoker need more spritzing than others. *Water Pan – Unless using a smoker that has a built in water pan (eg. Pro Q) you should always add a water pan to your smoker. *Wrapping – When wrapping your meat in foil a lot of people will add butter, sauce, herbs or even beer to help enhance more flavors. *Finish Temp – The finish temp should be used as a guideline as no two piece of meat will ever cook the same, the feel of the meat is the final telling point on whether the meat is cook. Always probe your meat to get an idea of the resistance and remember how it should feel. *Temp Control – Temperature control is all about the labor of love, you won’t get it the first few time but after a few cooks you will learn your smoker and how to control your temperature. The biggest tip is to use good quality woods, charcoal & briquettes and don’t chop and change your heat source. 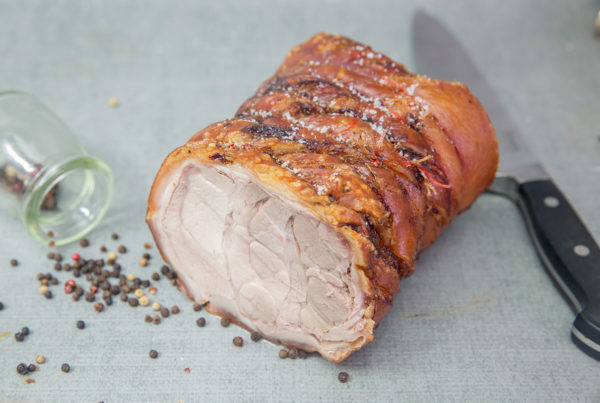 Epic Pork Sale – On Now!